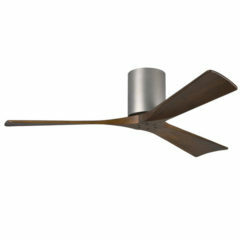 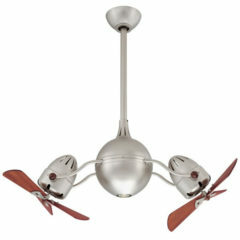 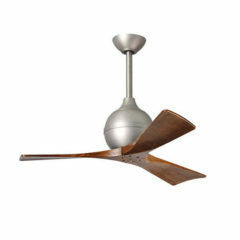 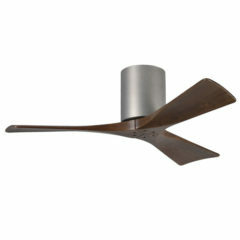 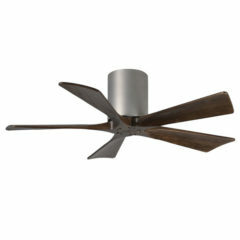 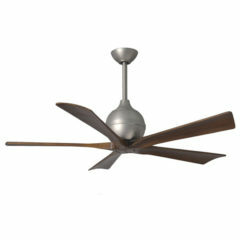 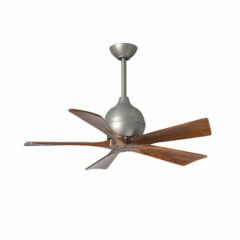 This Atlas Acqua rotational ceiling fan offers fluid lines and a quiet axial rotation. 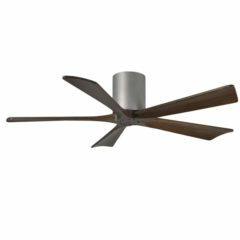 It features two rotational fans in a dual fan system with a downlight in the centre. 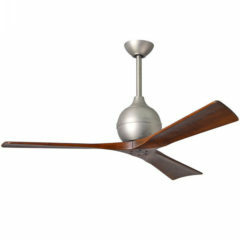 Operated by a 3 speed remote control.